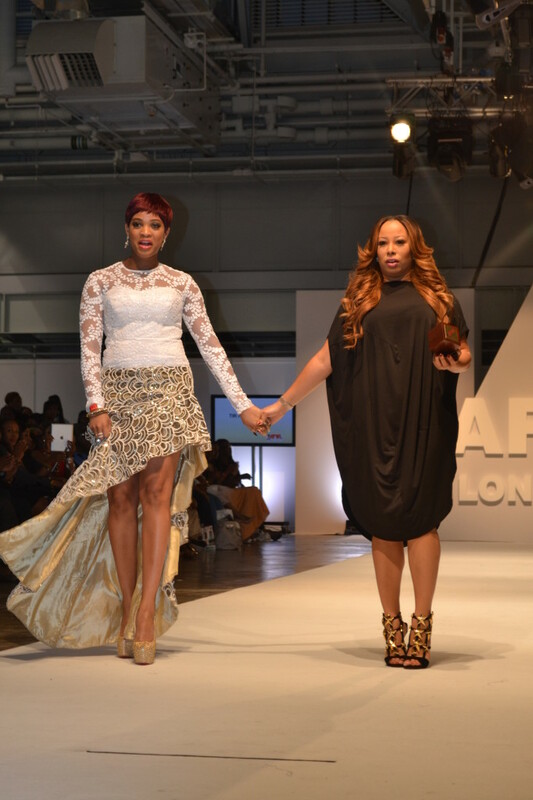 Following on from a successful three days at UK’s biggest trade show PURE London a month ago, some of Kenya’s prime fashion labels took to the runway at the fourth edition of Africa Fashion Week London (AFWL) 2014 that took place last weekend. 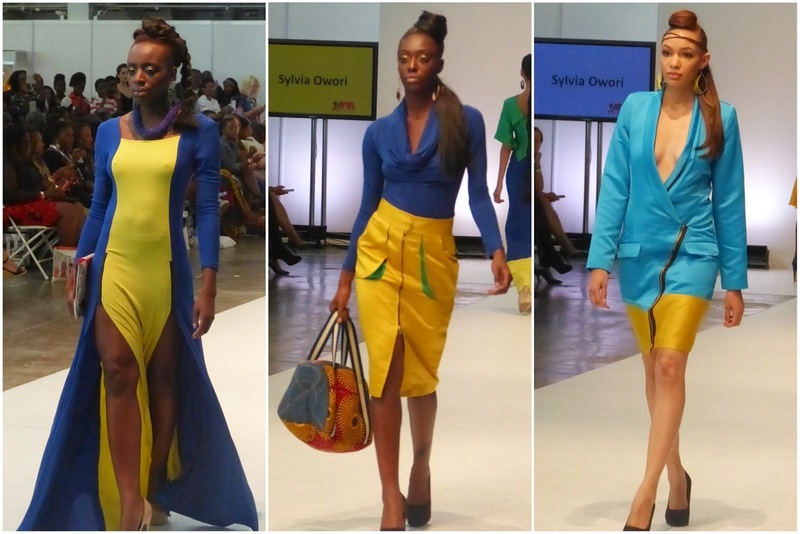 The two-day extravaganza presented to an international audience the best of sartorial fashion creativity that originated in the African continent through fashion shows, style, exhibitions, networking and a lot more which proved a huge feat for emerging labels. 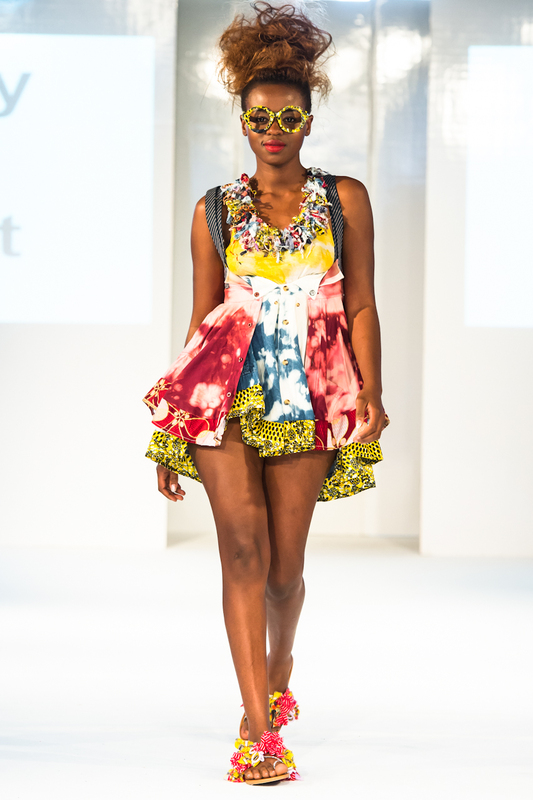 The AFWL fashion show which took place at the former railway station ‘West Hall Olympia’ in Kensington district featured 200 fashion & fashion-related brands of exquisite exhibitions of African trends and styles whilst showcasing over 60 designers altogether who strutted a variety of fashion collections that were full of colours, bold prints, structure, bespoke, glam and eventually oozing African creativity. 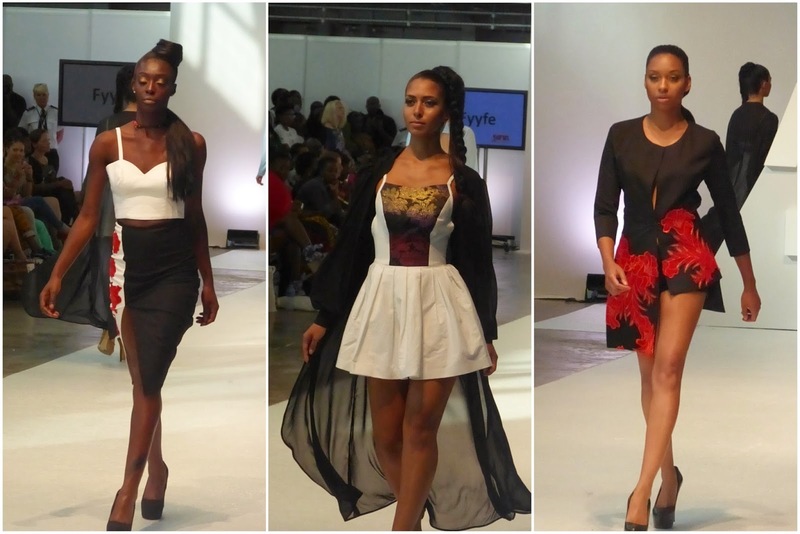 There were many designers from all over Africa with Kenya on the runway as well displaying their creations with labels including Vaishali Morjaria Creations (Kenya), Njema Helena from Kenya, Ije Shop who brought the Nigerian trend of the beach party to the runway, Kass Koture, Mia by Mia Nisbet, Huda Dagnew, Anthig, Afrolucious, Bello, Adama Paris (Senegal), Monis Fashion House, RAAAH, Sylvia Owori (Uganda), TIR Fashion House, Pear (Thailand), Ade Couture by Ade Bakare (Nigeria), Steve Mandy (South Africa) and many more. 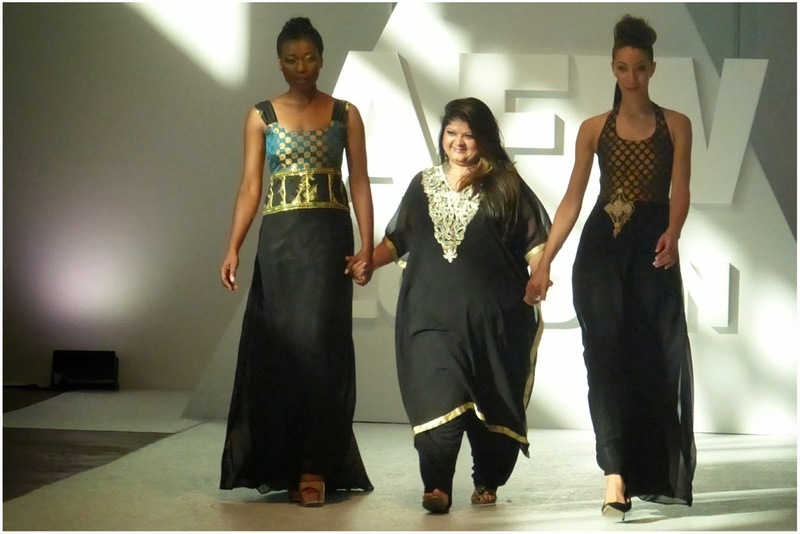 Vaishali’s collection used lots of dark colours and eventually showcased an enigmatic touch. 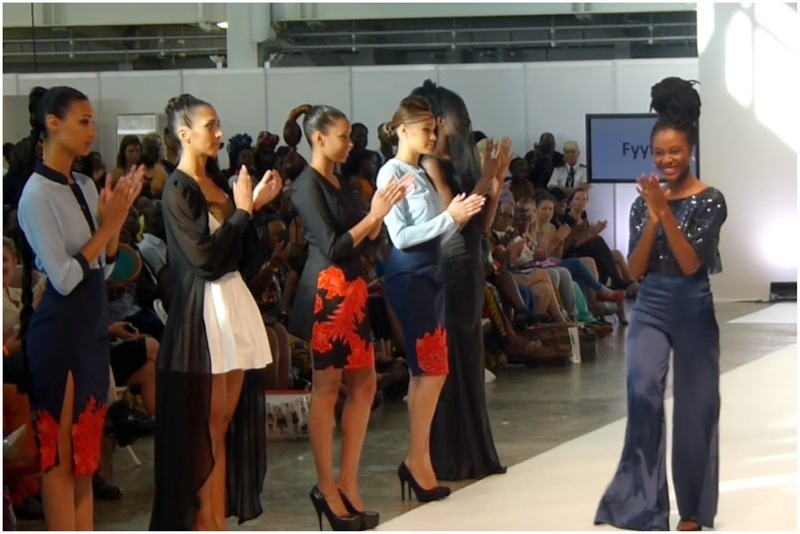 Another Kenyan designer who showcased at the event was Njema Helena who made a difference through her designs. 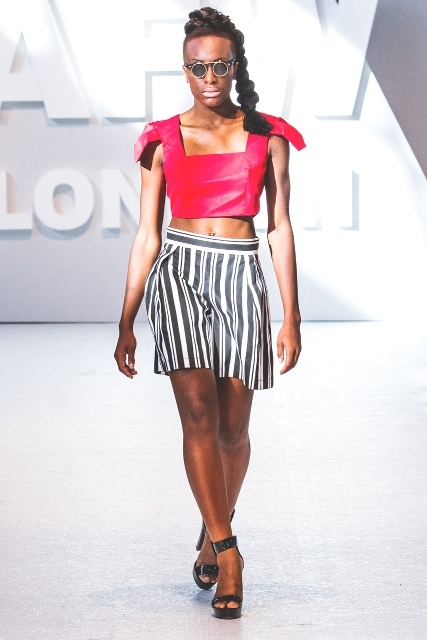 Previously, she’s designed for brands such as Ralph Lauren & strives to promote local trade and employment by sourcing produce exclusively from Kenya. 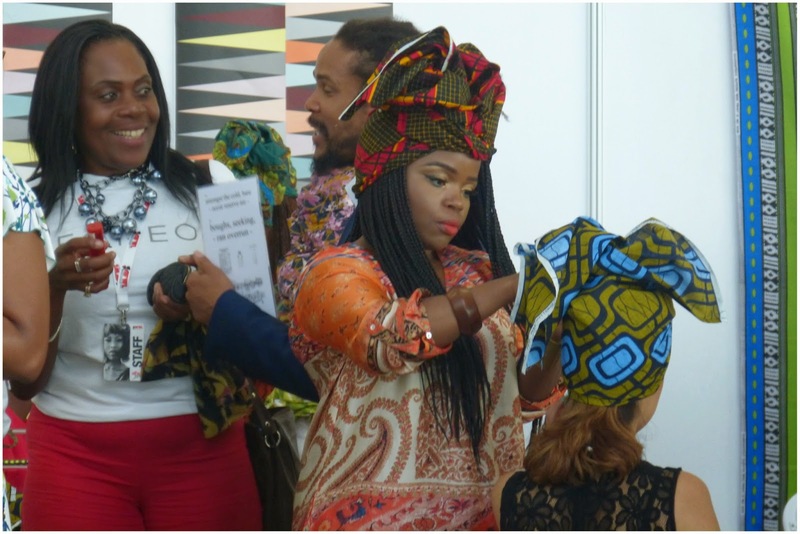 Also present were several exhibitors, and side attractions at the fashion show displaying a dynamic array of the African fashion industry. 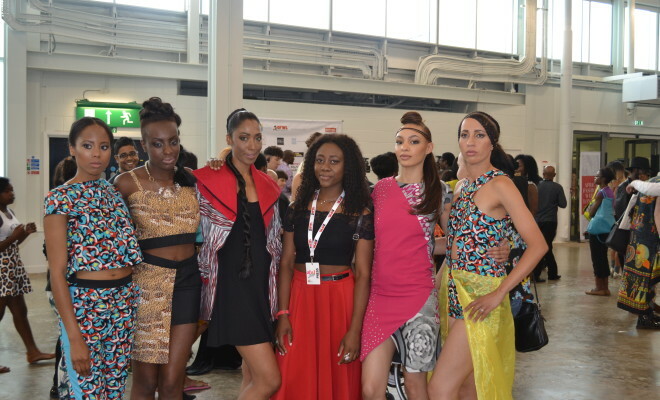 “As part of AFWL’s mission we are geared towards increasing visibility and awareness of our designers by providing them with an affordable global showcasing platform, to bridge the gap between our designers and their potential clients and eventually generate local and international media interest for them, ensuring they are better equipped to carry their brands forward and reach their target market with ease,” said Ronke Ademiluyi, AFWL founder & fashion business entrepreneur. 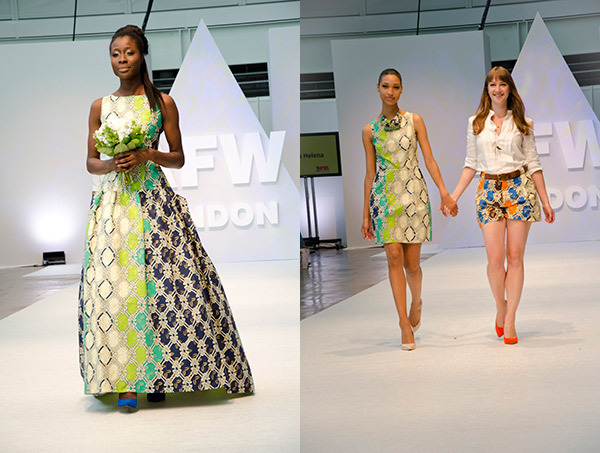 Winner of the Face of AFWL 2014 competition, Chi, also had an opportunity to have taken to the catwalk as the chief ambassador for AFWL 2014. Hence, nurturing not only Chi but participating fashion models at the annual fashion event which is a great platform for them to shine, be discovered and sourced out by potential agency and investors for designers too. 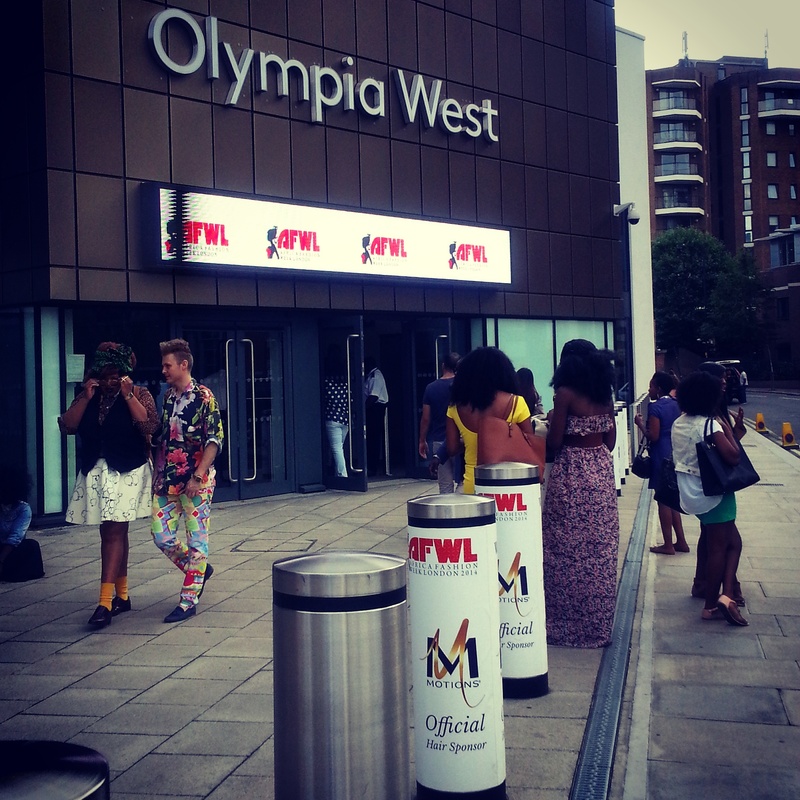 AFWL had a great turnout with over 500 fashion enthusiasts and guests from the audience were present there on both days and they seemed to enjoy and love the designers and their collections as well. 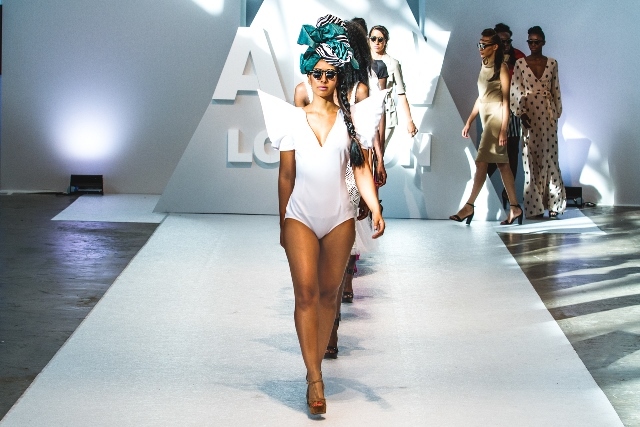 “African fashion is like a new fashion revolution, you can’t ignore it, it’s everywhere if you go into the mainstream shops like Top Shop, River Island, Zara, most of their prints are inspired by Africa,” added Ademiluyi. 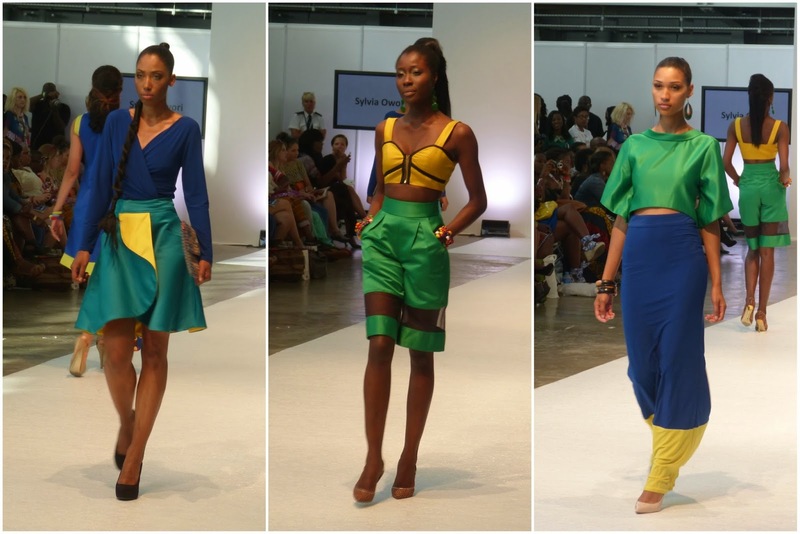 We as replay254 are happy to see African designers/ African-inspired designers being represented by the AFWL organizers and putting them on the map and promoting their work and talent. 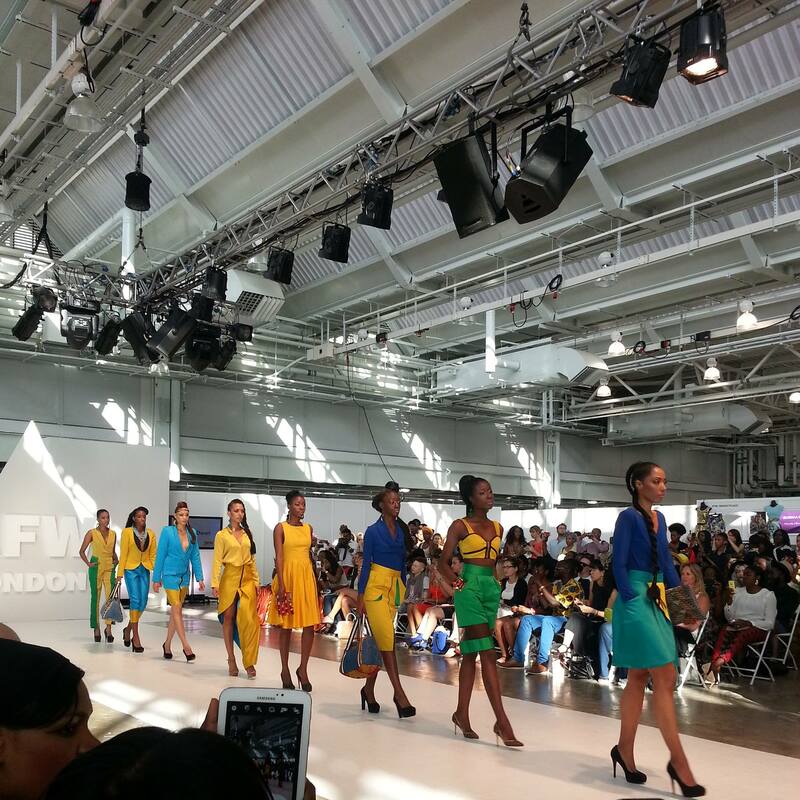 A big well done to the AFWL Team for this great show put together and its organizing this year as we look forward to even more and greater one next year. Njema Helena (Kenya) featuring brand founder, Cecilia Ostman. 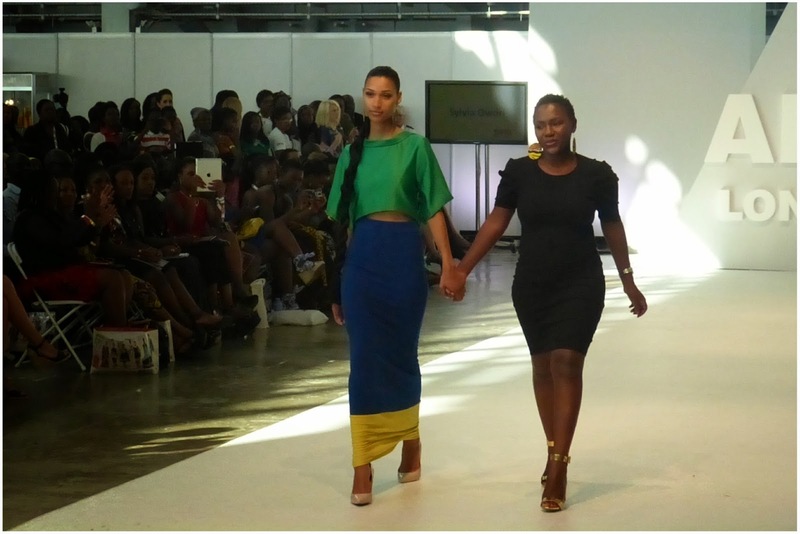 RAAAH fashion house models strutting it! 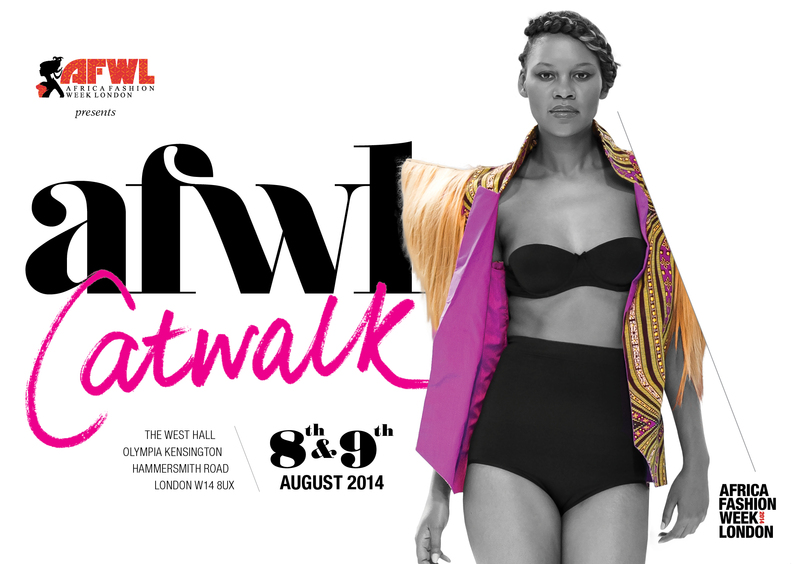 Vaishali Morjaria Creations is a Kenyan based fashion house founded in 2007. 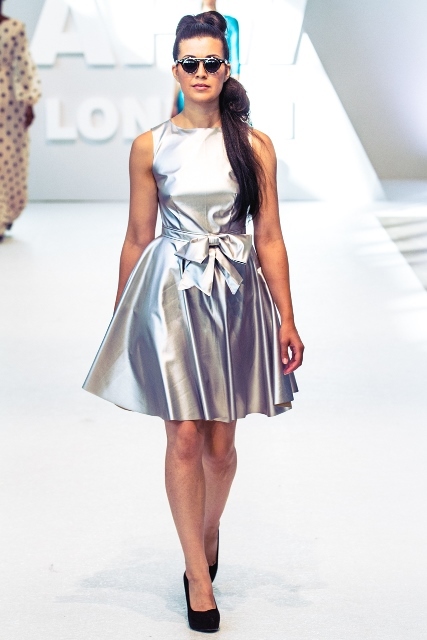 The designer Vaishali Morjaria started her career after coming 1st runner up in Catwalk Kenya and winning the Nokia destination competition in which she represented Kenya. 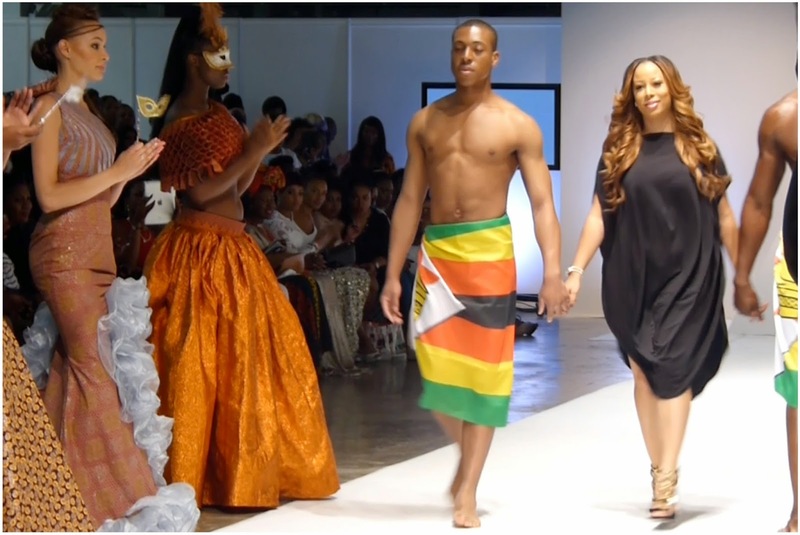 From this, the designer started creating custom made designs for weddings and evening gowns showcasing both her African Indian heritage via hand prints and embroidery. 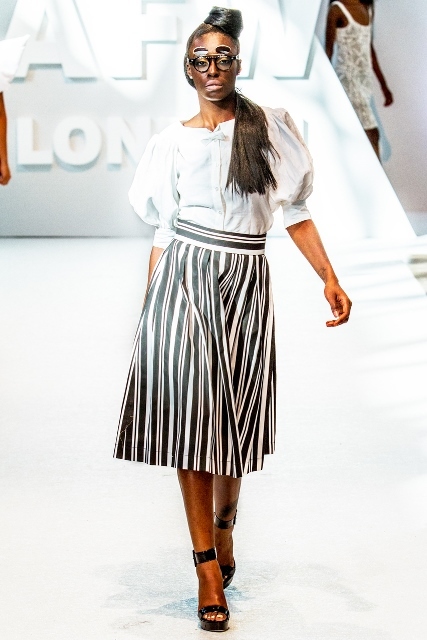 Slowly, Vaishali Morjaria grew throughout the years and now she has taken part in numerous shows locally and internationally representing her fashion house and Kenya in countries such as UK, Morocco, Gabon, Rwanda, Tanzania, Malinda etc. 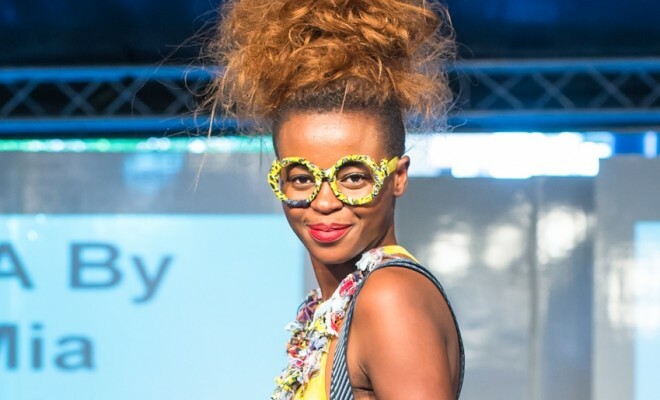 And even appeared on national live TV shows, as well as this she has judged and mentored for some competition like Redds fashion competition, African Fashion Fair. 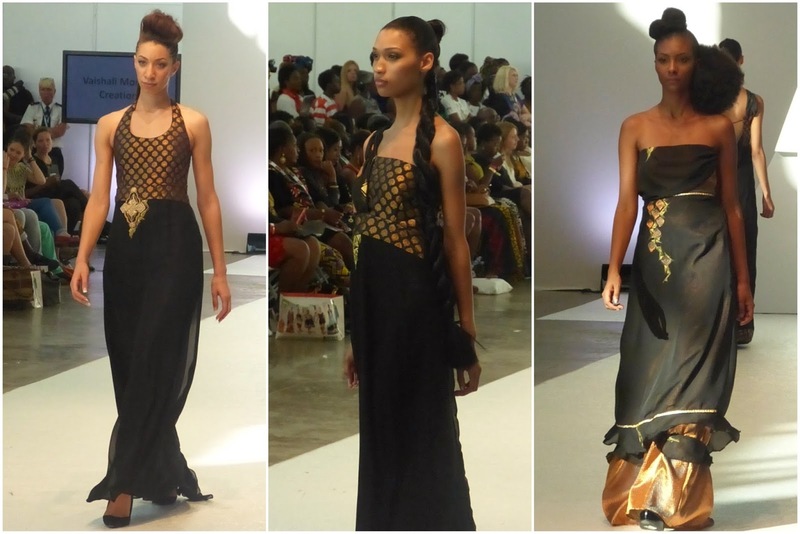 This year’s Africa Fashion Week London was Njema Helena’s first time at the event. 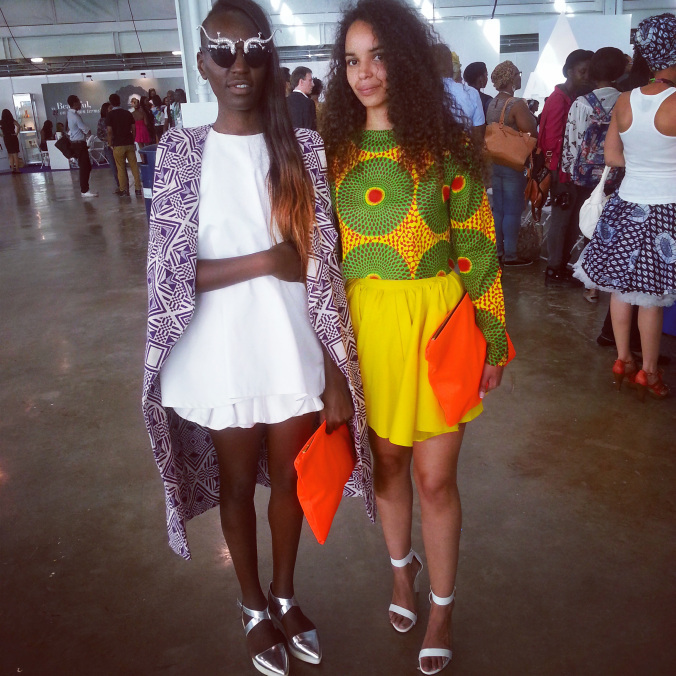 Njema Helena creates clothes and accessories every woman loves wearing. 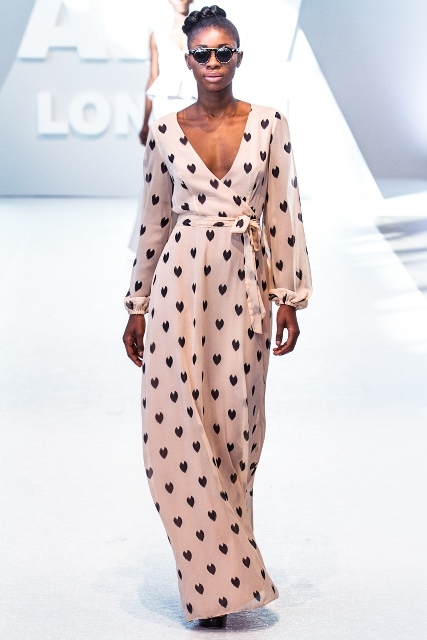 Fashioned with African prints that achieve harmony both in the colours and the shapes used, the Njema Helena aesthetic is elegant and timeless; while always hinting at the playful. ‘Njema’ is a Swahili word that means good, and Helena is our inspiration, a daughter and sister who embodied the boldness and grace we seek in all our products, which are proudly made in Kenya. 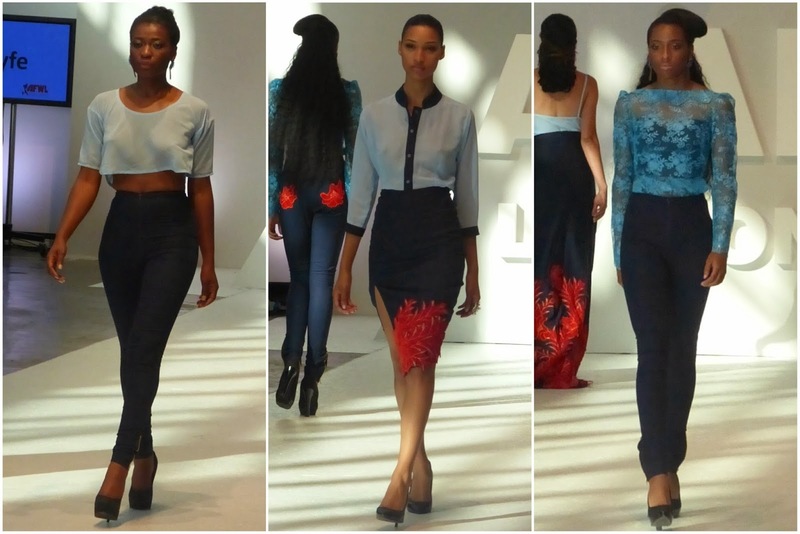 Founded in 2012, Njema Helena is currently being sold in seven countries around the world. Our clientele vary from fashionistas, teachers, housewives, singers and bankers; all beautiful and elegant women. Hi Caleb. Be able to register or keep updated with legitimate modelling agencies and fashion pages not forgetting subscribing on blogs such as this for updates.